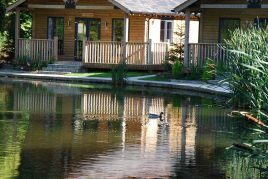 Tranquillity and luxury, with views across the shimmering lake. 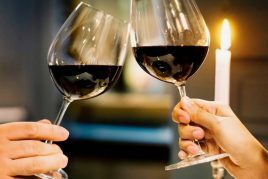 Find out what’s coming up with our events calendar. 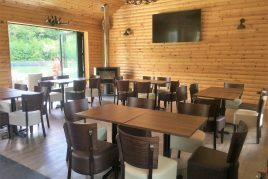 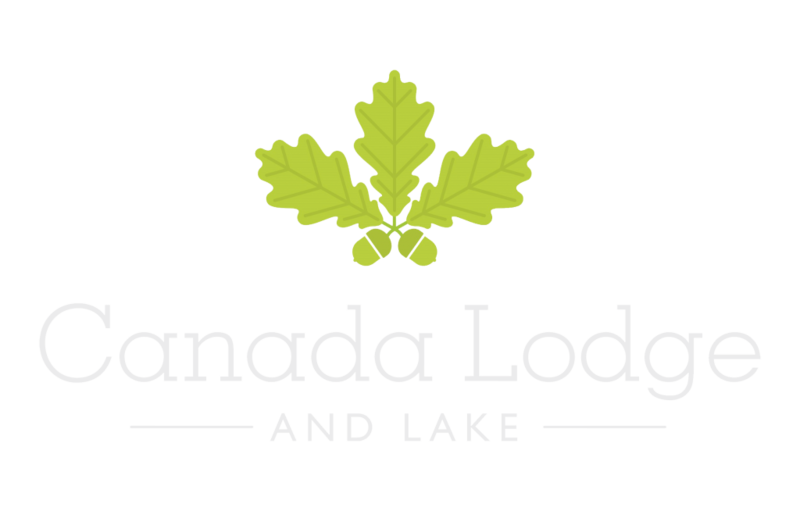 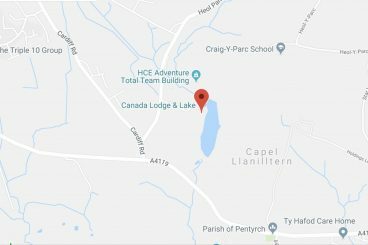 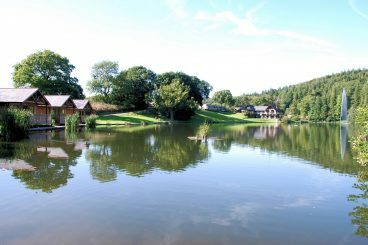 Whether you are visiting for a wedding, a corporate event, staying with us for a few days Canada Lodge and Lake offers a rural idyll just a stone’s throw away from Cardiff city centre. 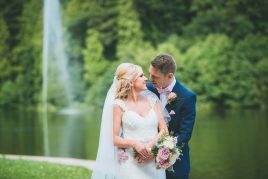 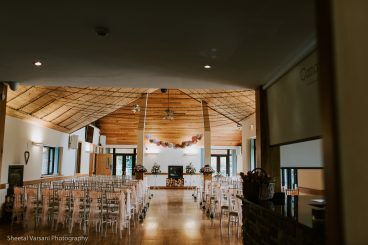 With an experienced events team on hand to attend to all the finer details, we offer luxury venues and accommodation, in the heart of the countryside.